As in every art form, the perspective is molded by a certain subjectivity splashed with doses of reality and, ultimately, acceptance is in the eyes of the beholder. Trying to come up to a fair market value is as complicated as a three-dimensional chess game: the pieces are familiar but how they go together is as variable as the individuals playing the game. Not the least of it, there is a relationship the realtor must have with the seller, including trust, integrity and commitment. This is often the single most expensive purchase an individual makes in their lives and they want to know you are on the same page as they are. For most people, their house is their single biggest investment. There are three concepts that can more clearly define the hunt for a proper valuation. The recommendation in this process is to research what it would cost to rebuild exactly what you have, as a comparison to yours. This exercise is sobering because the cost of land and construction has skyrocketed over the past several decades. Likely, the new build would be significantly costlier, and a buyer might look at that as a desirable alternative to get as much of their dream home features as they can. The buyer for the older home is often looking to save those costs. Some buyers are looking to offset their mortgage by using a particular style of home for themselves and adding a tenant or a granny suite Should your home meet that criteria, it would add value in certain buyer’s minds but be unattractive to others. 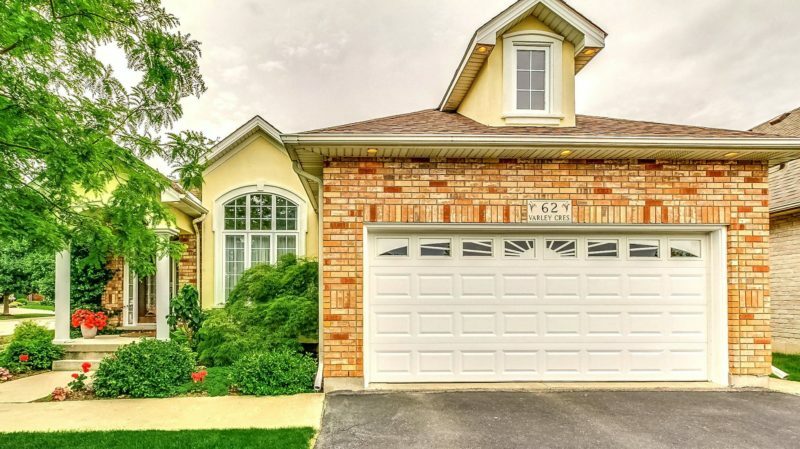 Let’s say you have a lovely three-bedroom 30-year-old side split in suburbia. You know the neighbour next door has the same layout and they just got $500,000 two months ago when they sold…and in your mind, your place is twice the home as theirs. Ah, if it were only that easy. Did the neighbour make major renovations including modernizing the kitchen and bathrooms? Was the place staged with minimal but discrete décor and a couple of coats of neutral paint on the walls? Were the gardens tended like a floral explosion? Was there a short supply of that style home at the time of sale and is that still the case today? Were the interest rates really low and would that have prompted new buyers? Had the roof, windows furnace and AC been recently replaced? Carpets replaced with new floors? Another adage is,” there is a buyer for everything- all of it is price driven”. For example, a renovated century home is sought after for a number of target buyers. The difference is that some may: have a preference to find it on a large executive lot in the country; or a neighbourhood of similar size homes and prestige; or perhaps an older neighbourhood where this is the focal point others aspire to. The price will change accordingly. Finally, one key factor in pricing is timing. Does the supply of your particular home meet the demand for that style or are there many other similar homes throughout the community that compare in features but vary in value? Is the economy in a positive incline and mortgage money more available? Is the seller in a hurry to sell or the buyer anxious to move in? Despite the emotional turmoil all parties go through with this important investment, sometimes a realtor has an unusual property, the seller has a value in mind despite past sales or comparators and the decision is to set the higher price because it might create a bidding war or a different demographic of buyers. 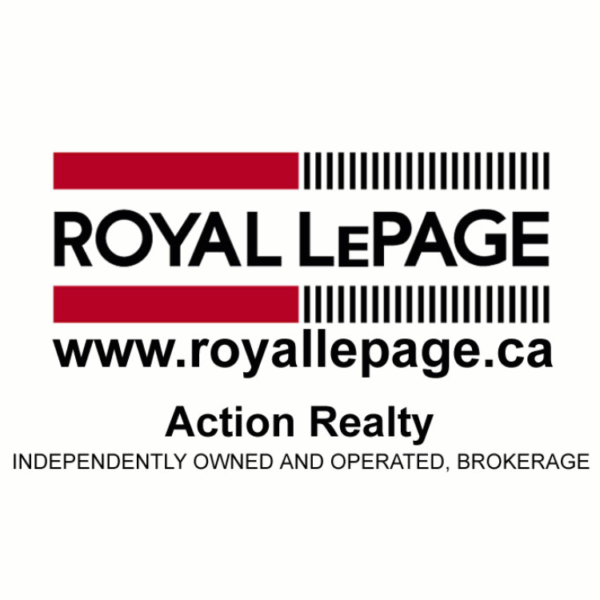 Bottom line: Royal LePage Action Realty has seen it all and can guide you to the best selling experience simply because they know how. 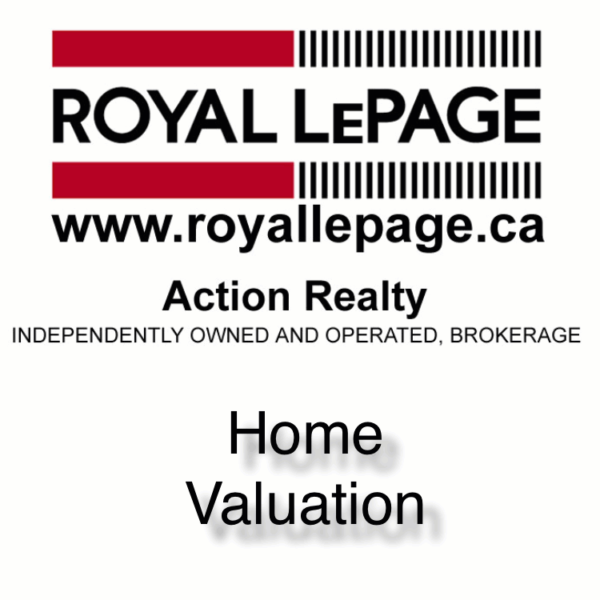 Call a Royal LePage Action Realty Sales Representative today.